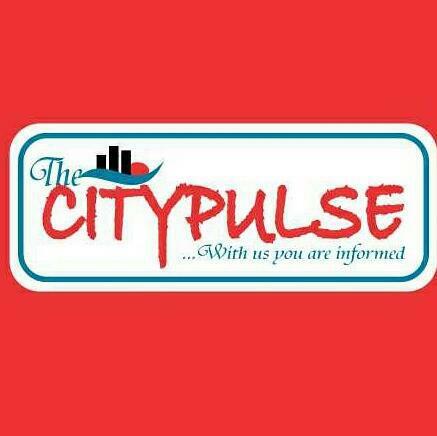 The City Pulse News is published by The City Pulse. Our Address : 13b, Ogundana Street Off Allen Avenue, Ikeja Lagos. Branch Address:- 1711 Ridge Brook Trail Duluth GA 30096. Georgia. All artworks should be submitted one week before publication. Adverts rates are subject to periodic review. For more information, contact advert Desk on Email: tcpmultimedia@gmail.com or call : 08076666044 or 08062153621.